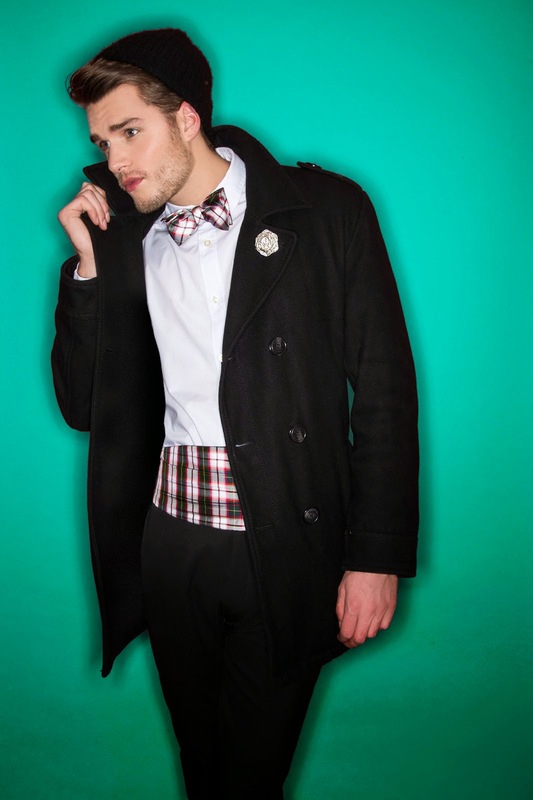 New York City based men's accessory line Fleur'd has the perfect pieces to keep you dapper all year long! A new year means a new start and for many a new look. Tons of men have promised themselves and/or their significant other that they are going to step up their style game in 2015 but they may not necessarily know how to do this. A perfect way to start is with accessories! A good accessory can transform your outfit from good to WOW! 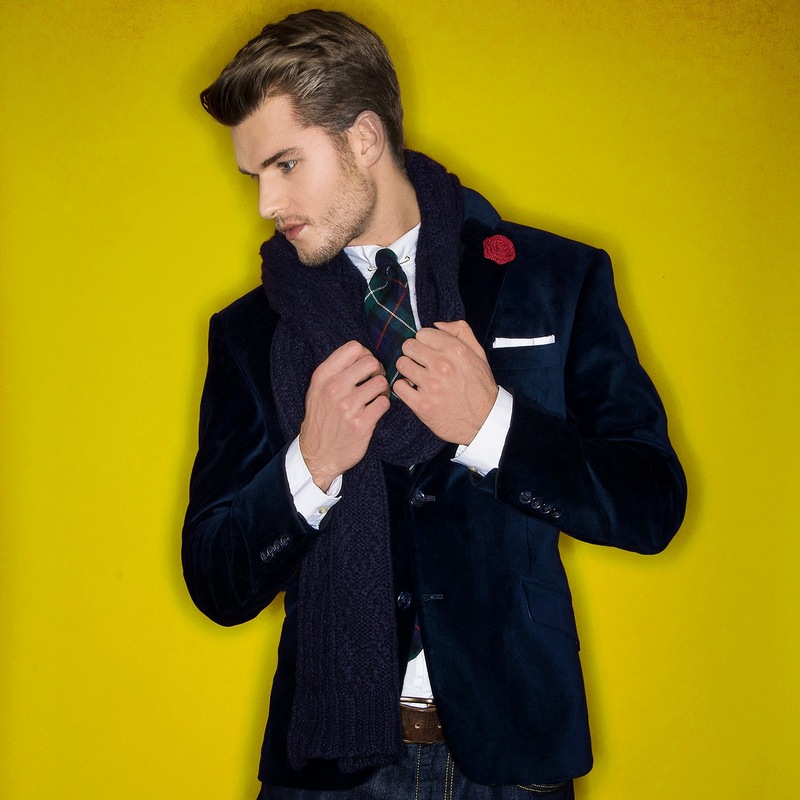 If you have a nice jacket, blazer or coat adding a simple yet stylish pin can elevate the ensemble. If you are looking for a great pin to start off your collection, Fluer'd has just what you need! Founded in 2014 by photographer (and friend of OJ&B) Andrew Werner, Fleur’d is that something extra. 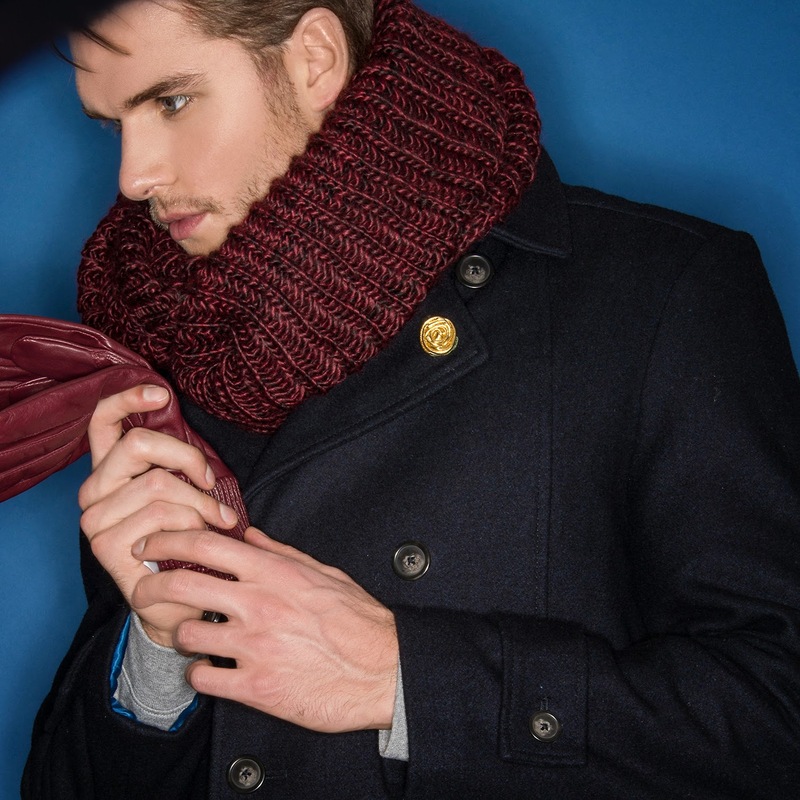 Inspired by the fashion-forward debonair, Fleur’d is the gentleman’s accessory. Werner, Born and raised on Long Island, has constantly found inspiration in the not so distant lights of Manhattan. As a notable photographer, Werner sought to remedy the age-old conundrum of how men can stand out in a sea of tuxedos. "I would photograph red carpets and black tie galas," Werner recalls. 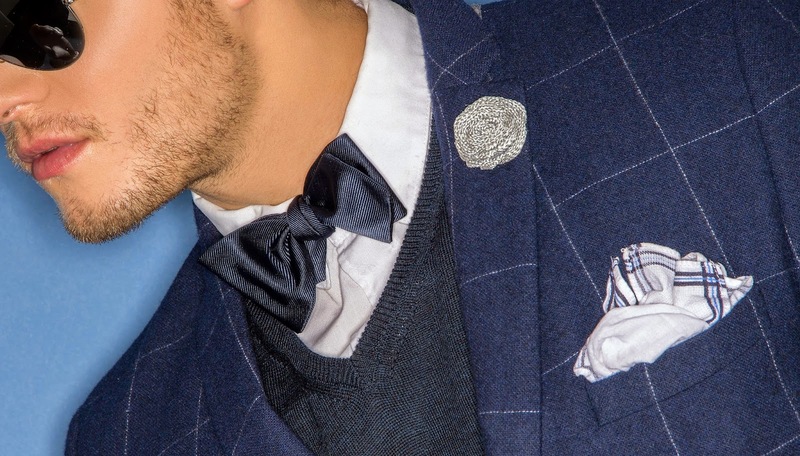 "The man’s outfit is always the same variation; black tuxedo, white shirt, black bow tie. There was a need for that something extra to showcase individuality." 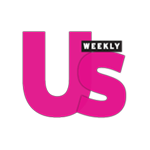 As Andrew started making his floral and fierce creations and wearing them out, fashion insiders and tastemakers from model Tyson Beckford and to fashionistas Robert Verdi, Phillip Bloch and Ken Downing started taking note and wearing them out on the town. I love the simplicity of the floral design. It adds so much to a man's ensemble without taking anything away. It is a conversation piece that can break the ice and it shows that you have your finger on the pulse of fashion. 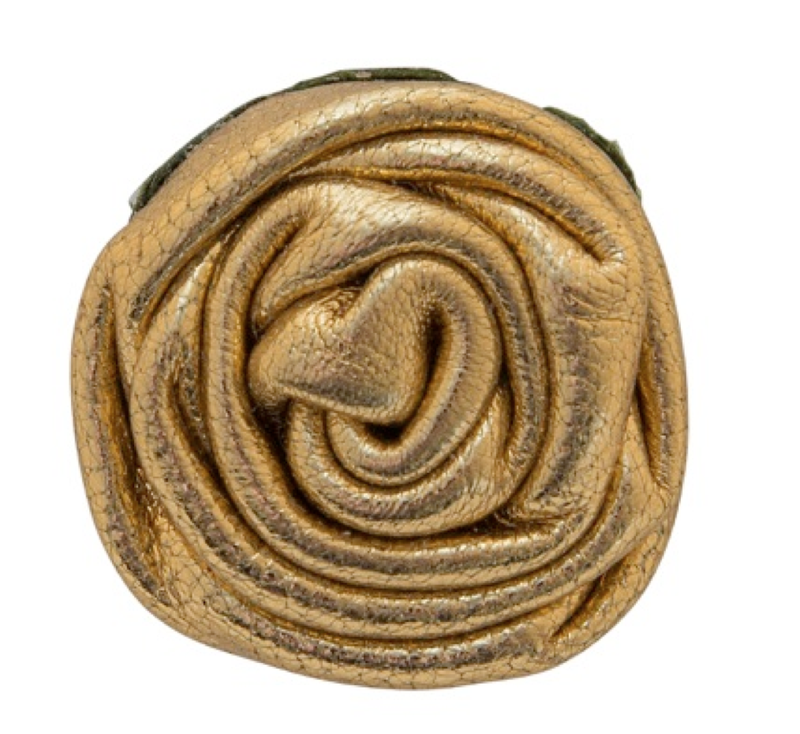 This gold leather Fleur'd pin has to be one of my absolute faves. So chic! Although the temps are freezing right now, spring is not too far away. 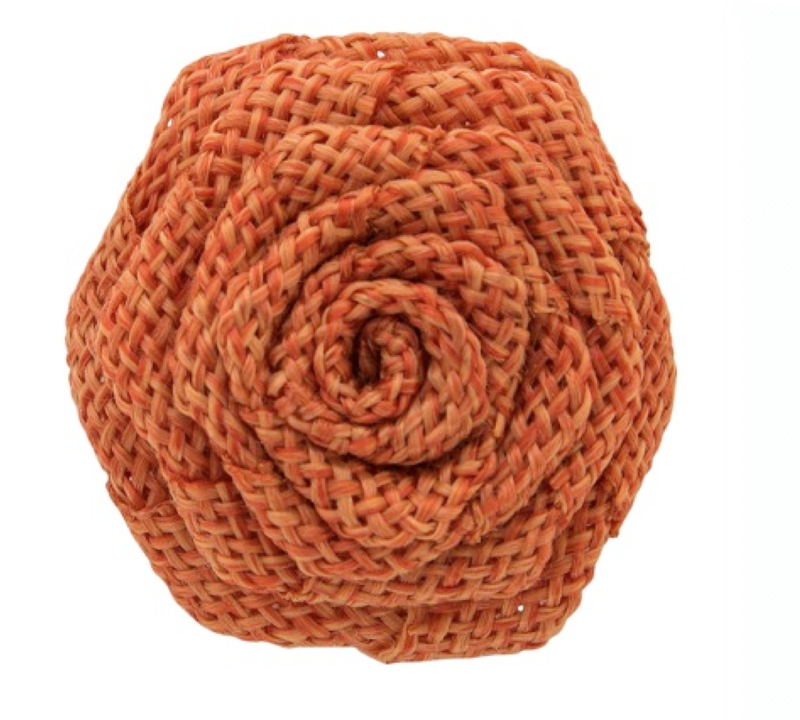 The burlap Fleur'd pin is perfection for Spring/Summer and is sure to kill in the Hamptons, Fire Island, Martha's Vineyard or wherever you choose to summer! The fine spun burlap Fleur'd pins come in a multitude of colors from black and white to fuscia, merlot, baby bluem canary and more! 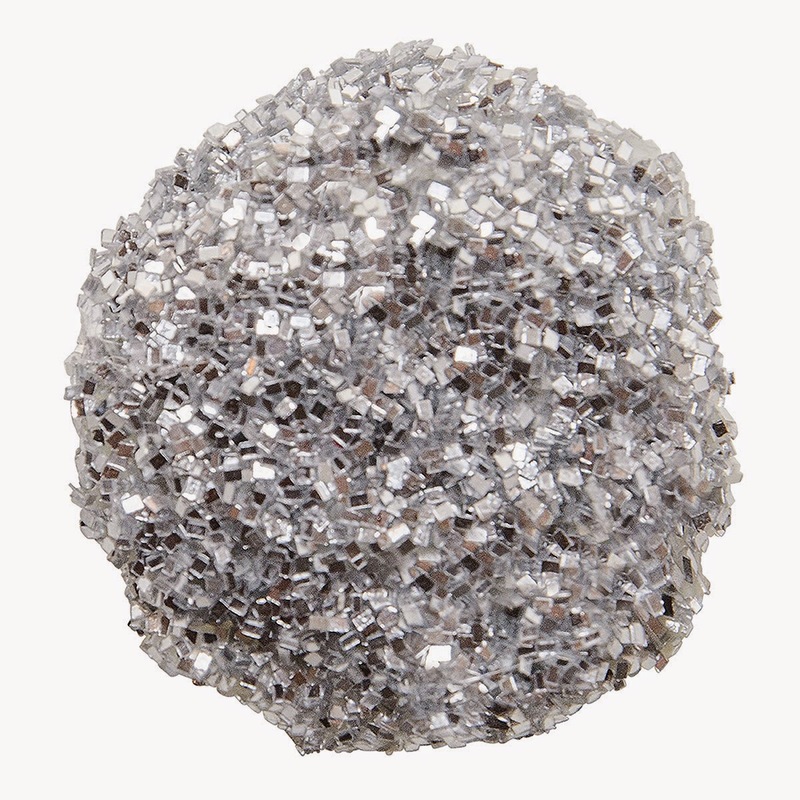 When ladies go to black tie and formal events they tend to break out the sparkle. Why should it be any different for men? 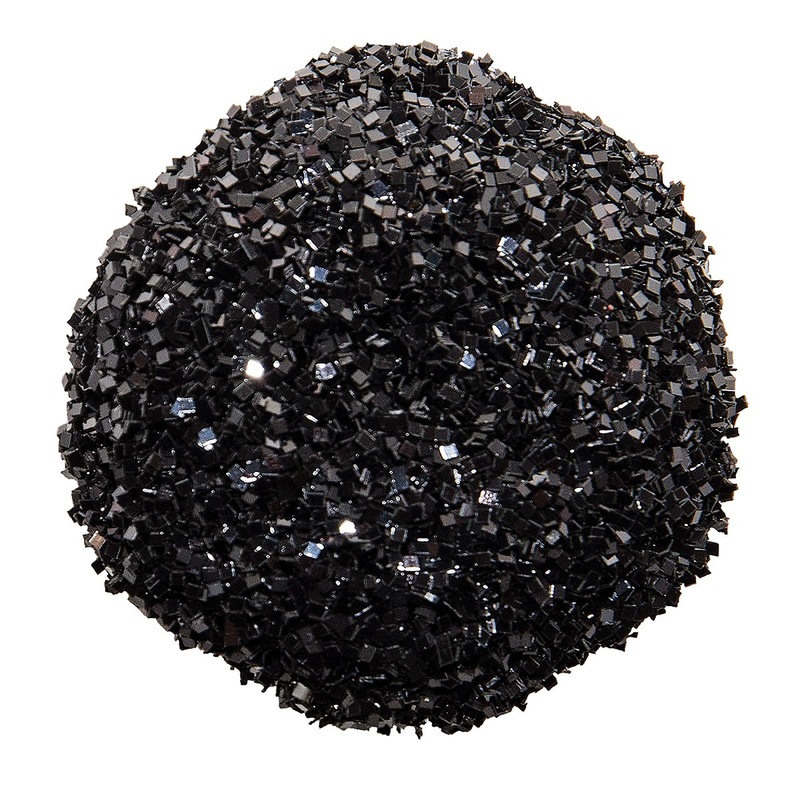 Gentleman for your next black tie and formal event, be sure you have your glitter Fleur's pin ready to go! Congratulations to Andrew on the fabulous launch of Fleur'd. They pack the perfect punch for so many mens outfits from day to night, casual and formal. 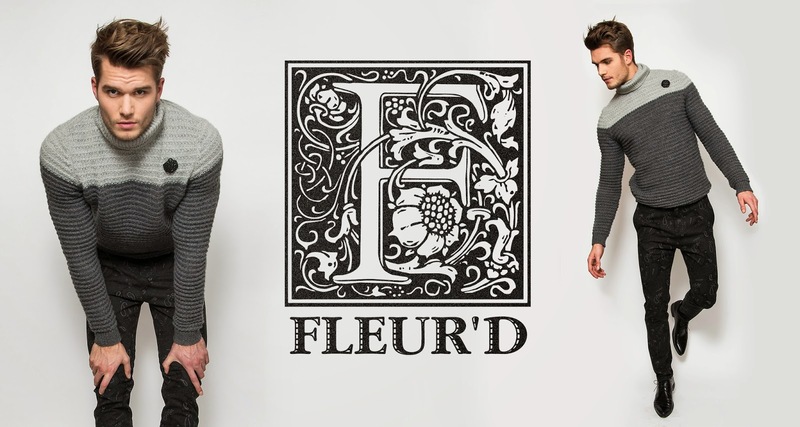 I cannot wait to get Fleur'd in 2015!